Did you know that an abnormal spike in your water bill can be an indication of a water leak? Household water leaks might not seem like a big deal at first — especially the smaller drips and leaks — but they can gradually become a greater issue than anticipated. Those initial minor leaks may result in high water bills, mold and mildew growth or even major damage to your home. Get familiar with these four common areas for water leaks in the home, and learn how to prevent them. If your hot water tank is overheating or if there is excess pressure inside the tank, a leak from the temperature and relief valve may occur. The pressure from inside the tank will cause the valve to stay open continuously which will, in turn, lead to leaks. If you don’t have experience in fixing a water heater, let alone know the different parts of the heater, it is in your best interest to hire a plumber to assess and fix the issue. Leaky toilets can often be an easy fix, IF they’re leaking beneath the toilet. Using a wrench to tighten the bolts on the toilet, closest to the floor may help resolve this problem. However, if it’s something more serious or technical, you may need a professional to step in. To plumbers, leaky toilets are a very regular project. While it might take you an hour or two, it would take them far less time. In comparison to the above issues, meter lines are a lot harder to determine in terms of leaks. Water lines tend to deal not only with the actual meter lines but also with electricity from the ground wire. If you are doing any construction, this is definitely a case for a plumber to check out. It’s important to understand that this particular issue should only be handled by experienced plumbers. Leaky hose bibs might not seem like a big deal, but even a slow drip could lead to wasting a significant amount of water – water that you are paying for. This is a fairly easy fix (usually). You’ll have to take adjustable pliers and tighten the packing nut behind the handle. If this fails to work, however, it may be a more serious issue. 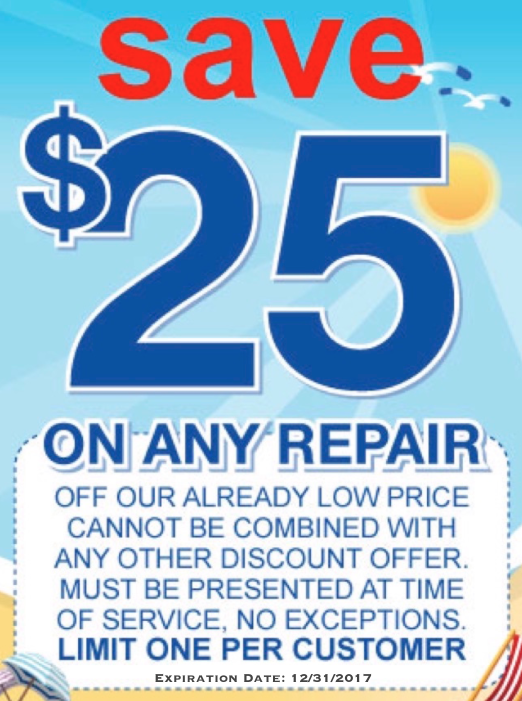 Call a plumber for a proper fix. The best solution to water leaks is to perform regular maintenance check-ups around your home as a preventative tactic. 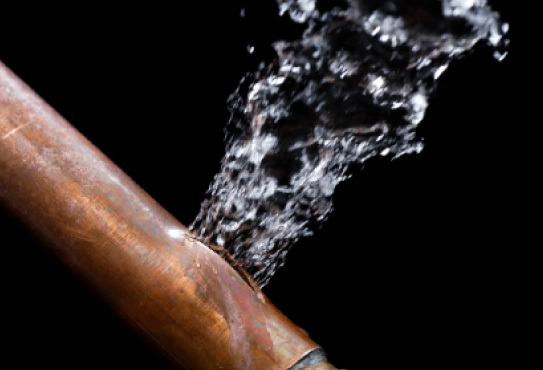 If you suspect you have a water leak, contact us at North County Plumbing today! We have the necessary equipment to accurately locate leaks to save water, money and ultimately avoid unnecessary property damage. "The staff at North County Plumbing treated me so nicely. I called as my house was flooding. They promptly sent a technician out who shut off my water long enough for me to think straight. After the leak was fixed they sent someone to repair the rest of the damage to my home. You get the complete package when you call them!"